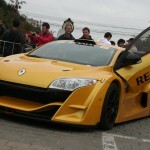 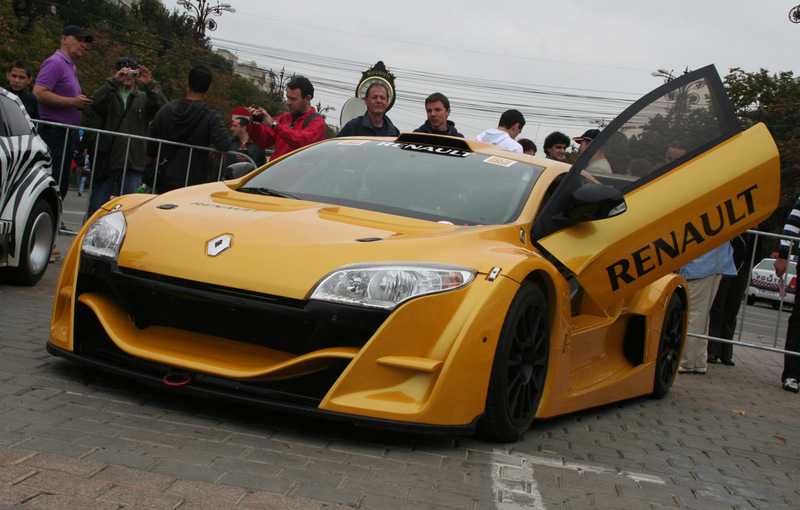 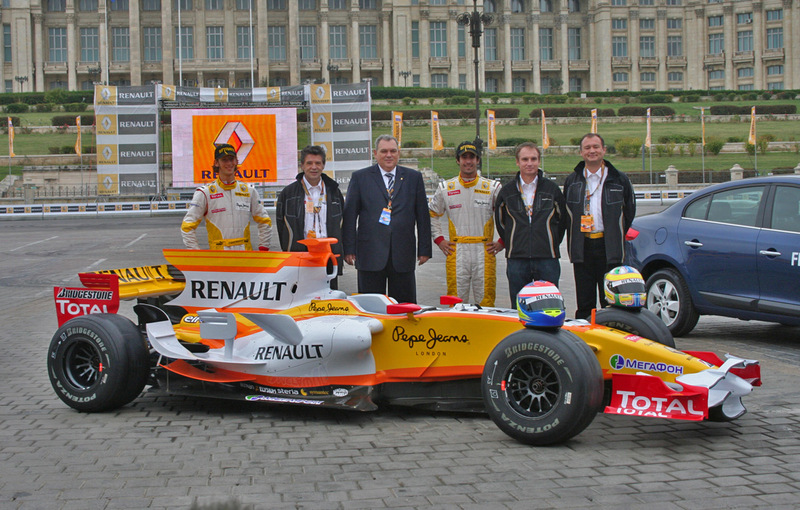 Renault sport and technology are meeting in Bucharest on 10 and 11 October 2009 where the ING Renault Formula 1 team will give the public an exceptional demonstration of performance automotive city streets. 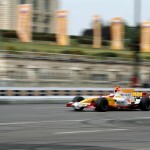 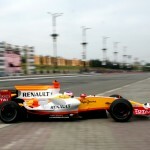 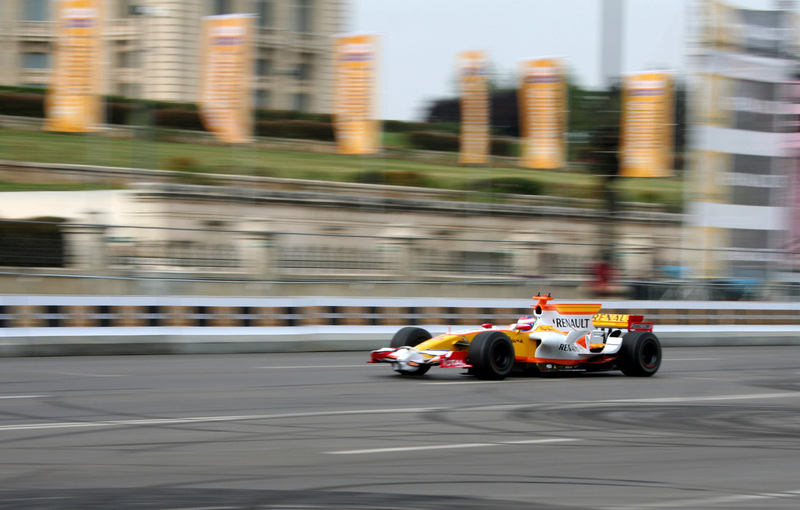 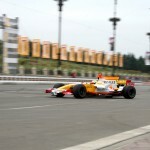 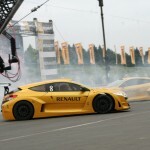 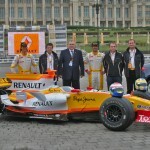 Two of the pilots of the ING Renault F1 Team will delight audiences with a unique show on track that’s fitted in the Constitution Square in Bucharest. 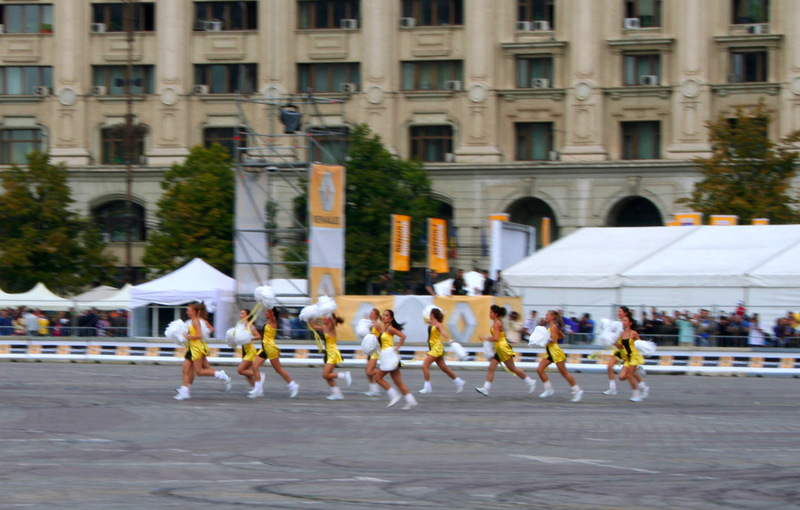 Route, with a length of 600 meters, will include the portion of Liberty Avenue lying between the intersections with the United Nations and Avenue Road September 13. 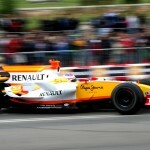 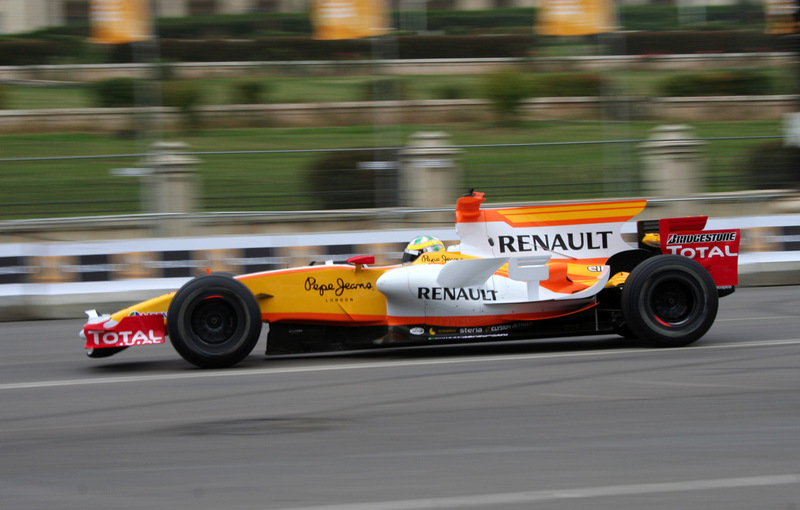 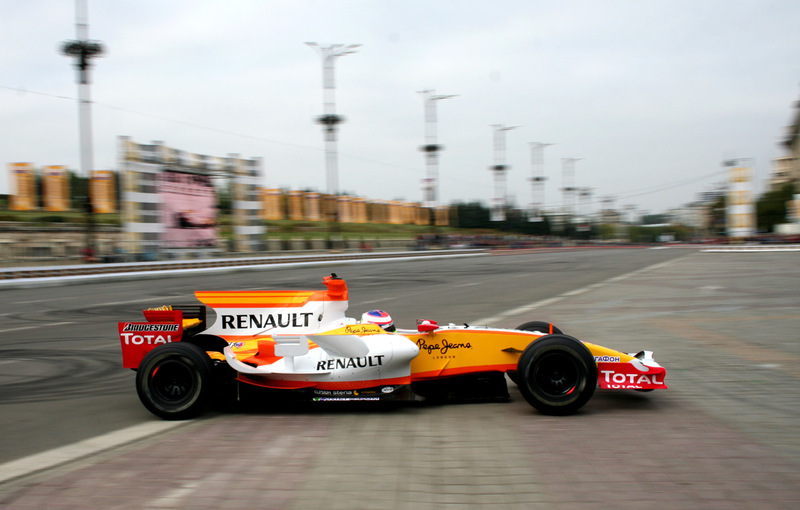 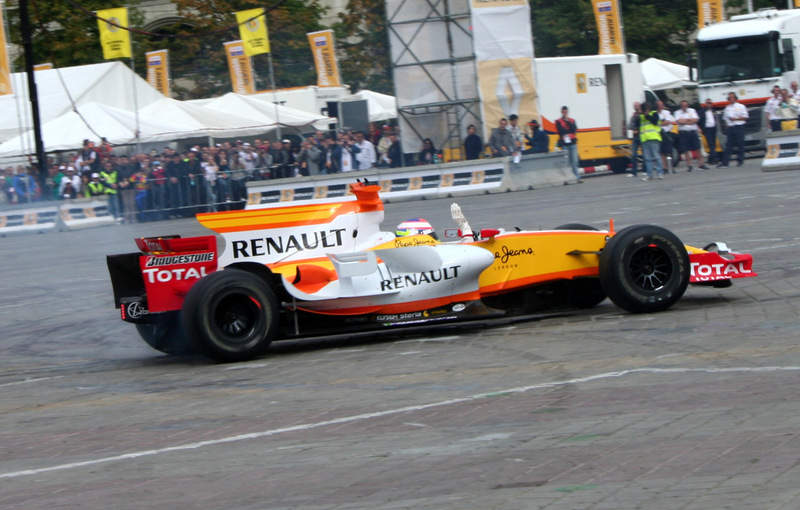 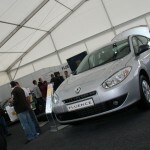 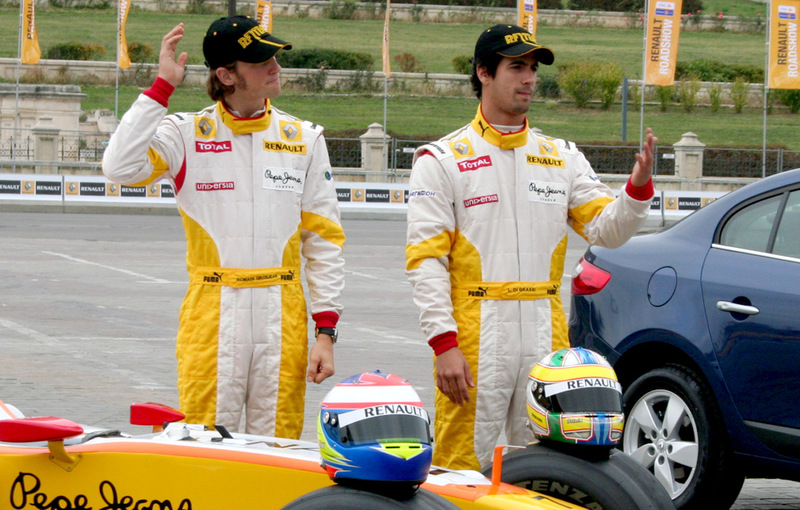 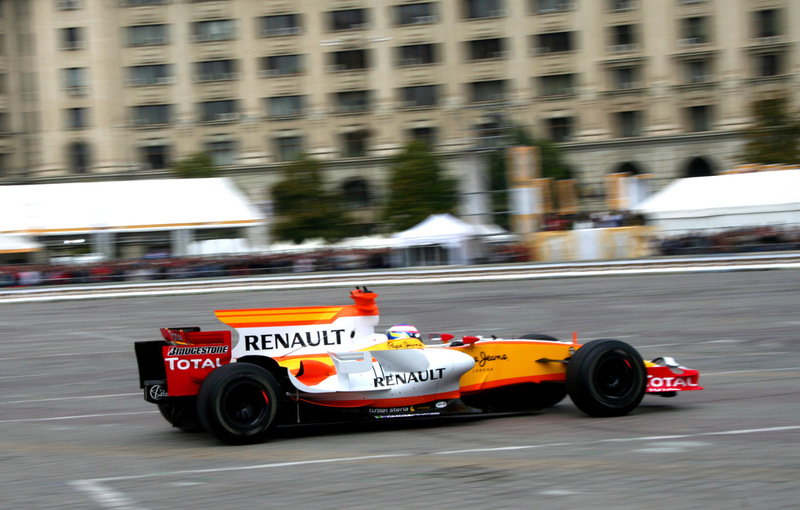 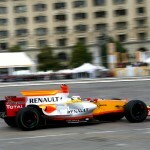 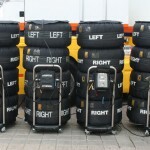 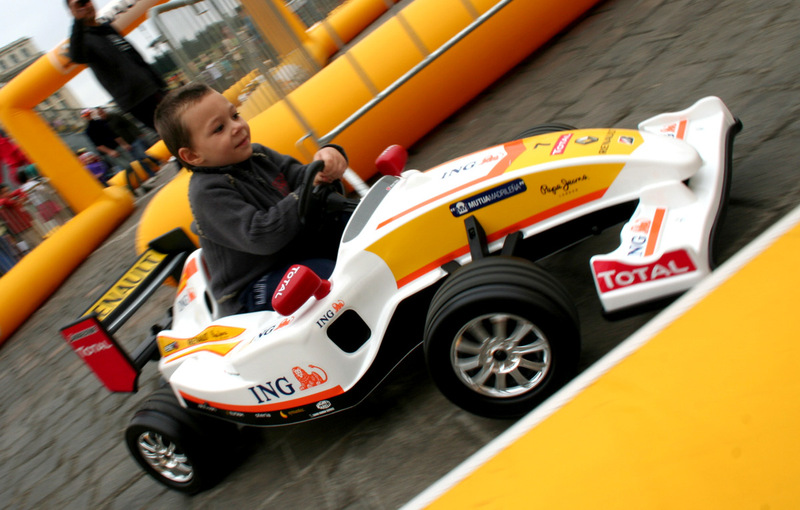 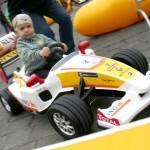 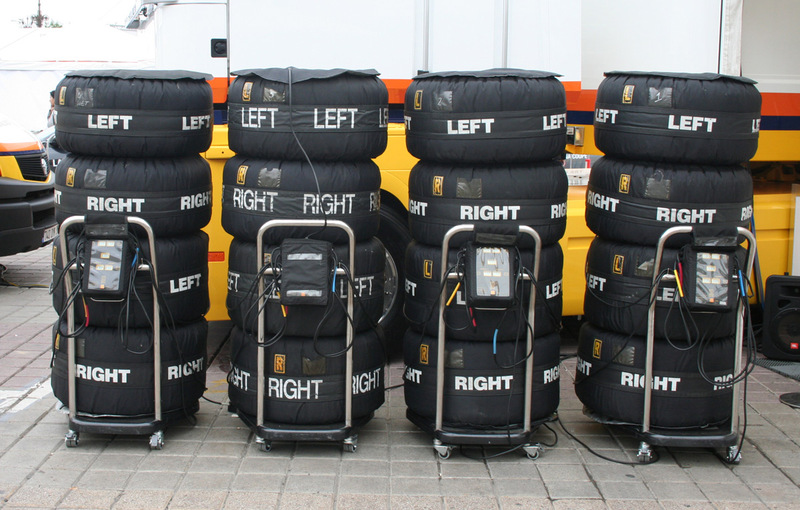 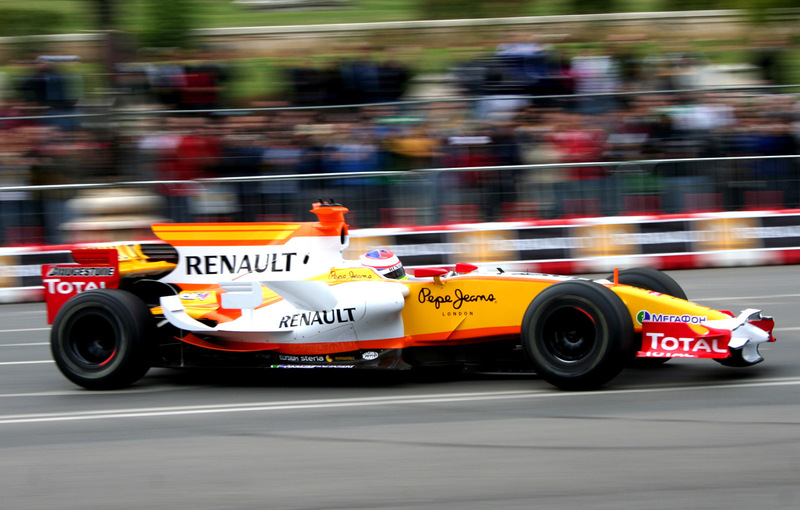 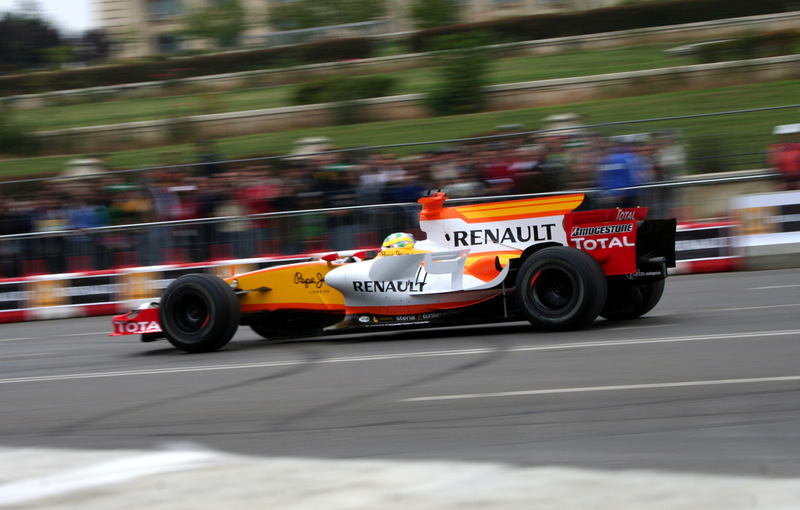 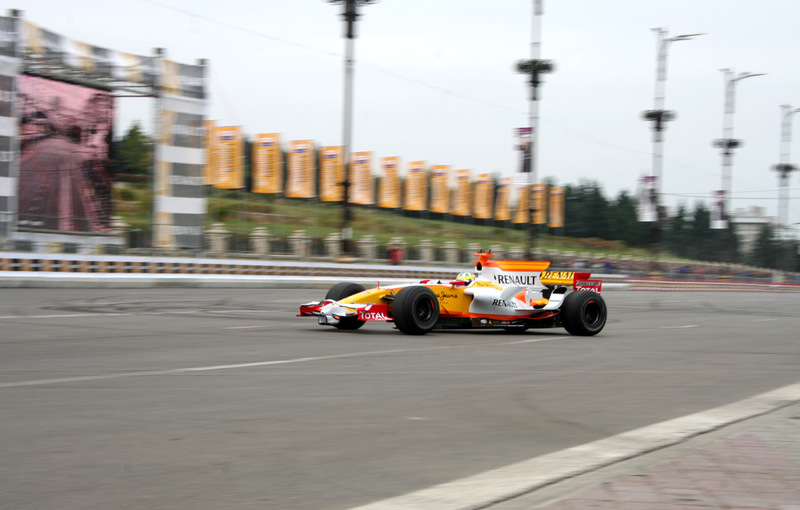 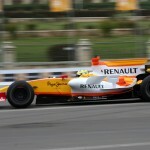 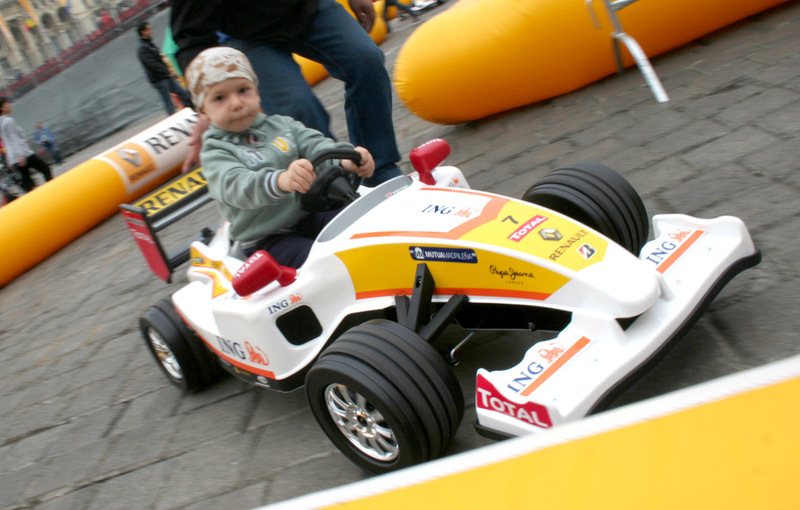 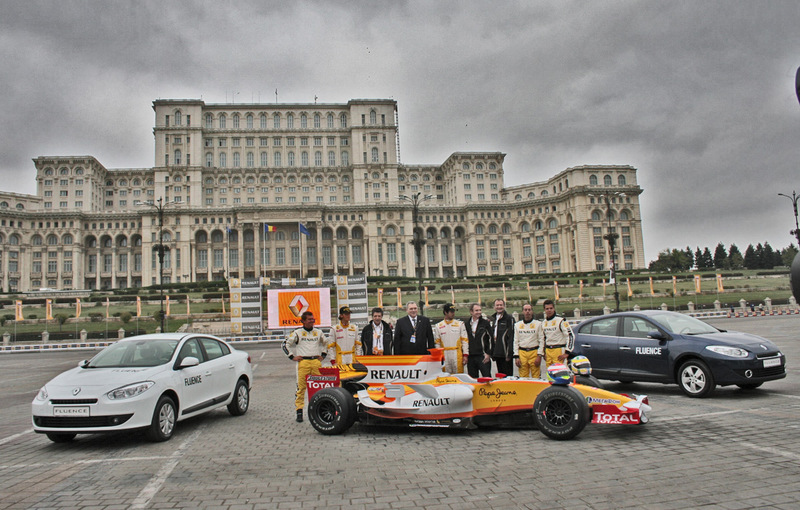 Renault Roadshow in Bucharest is the first show of its kind held in Romania, with the support of the ING Renault Formula 1 Team. 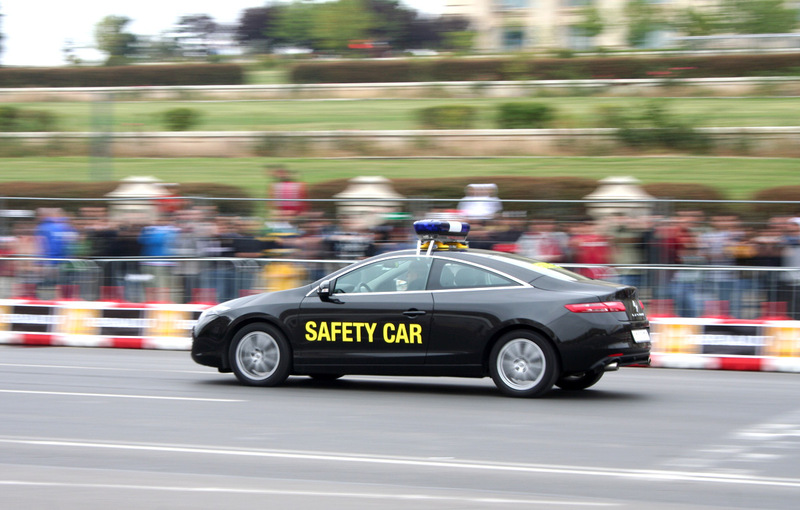 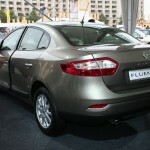 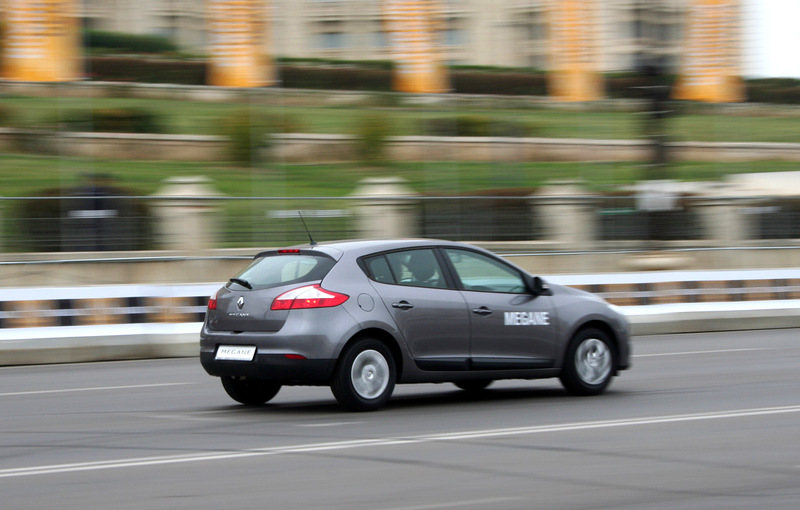 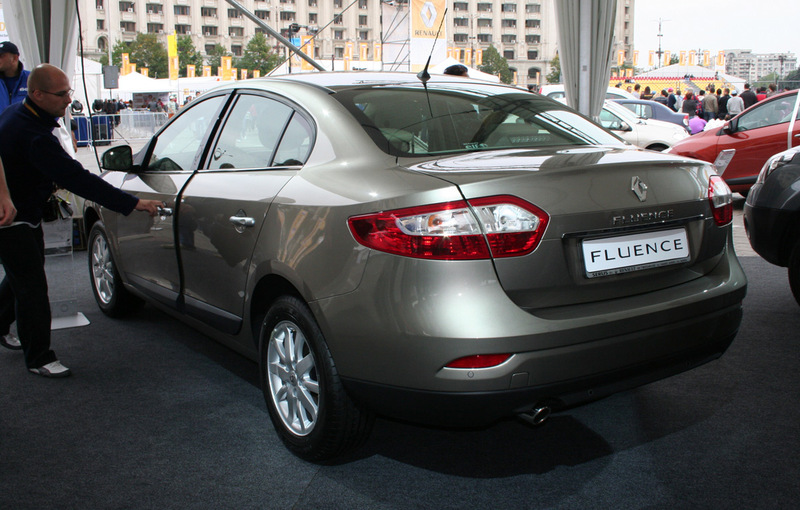 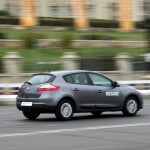 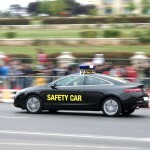 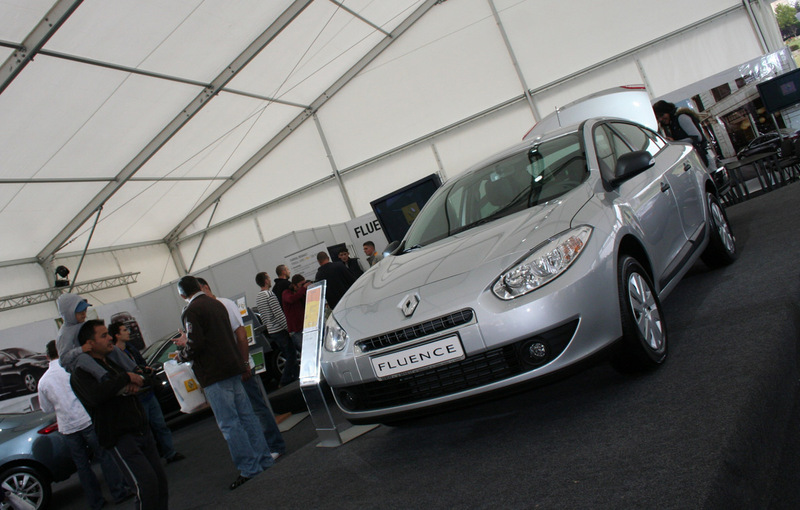 It has also organized similar events in major cities worldwide, such as Rome, Lisbon, Seville, Dubai, Sao Paulo, New Delhi, Johannesburg, Moscow, Kiev, Warsaw and Renault Technocentre, near Paris. 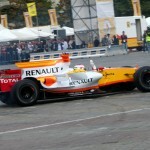 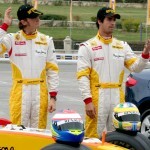 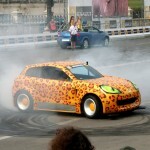 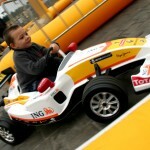 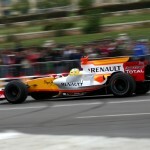 Main attraction of the two days will be demonstrations of the two pilots at the wheel of a Formula 1 car. 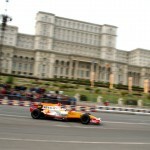 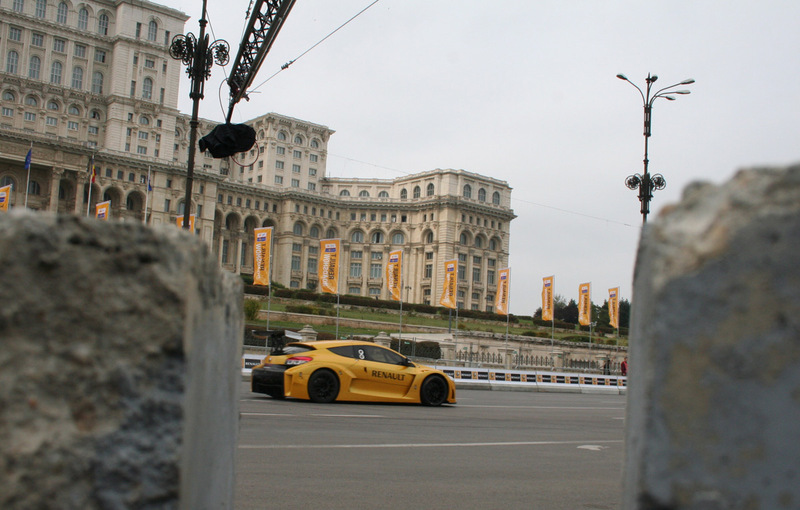 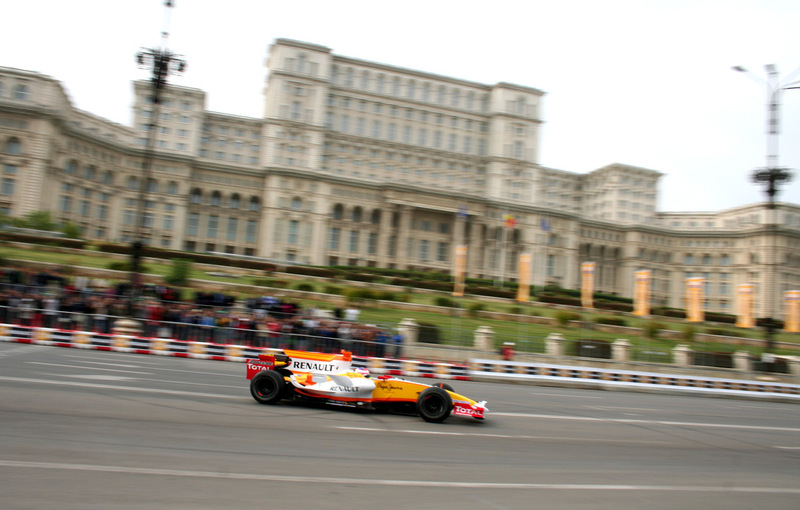 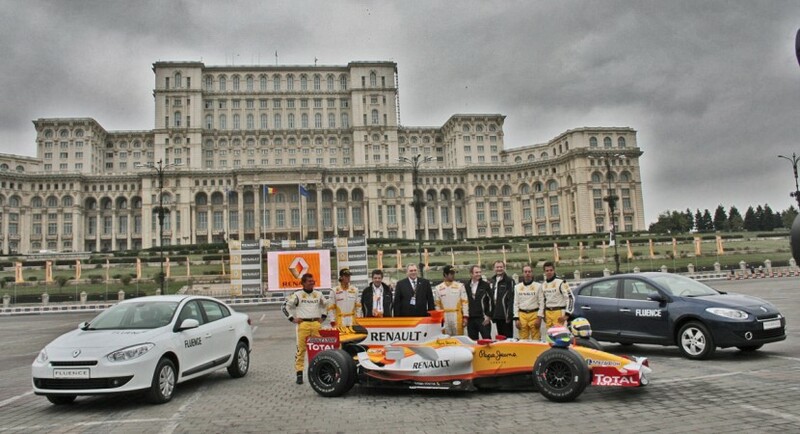 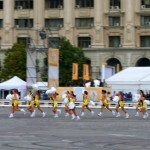 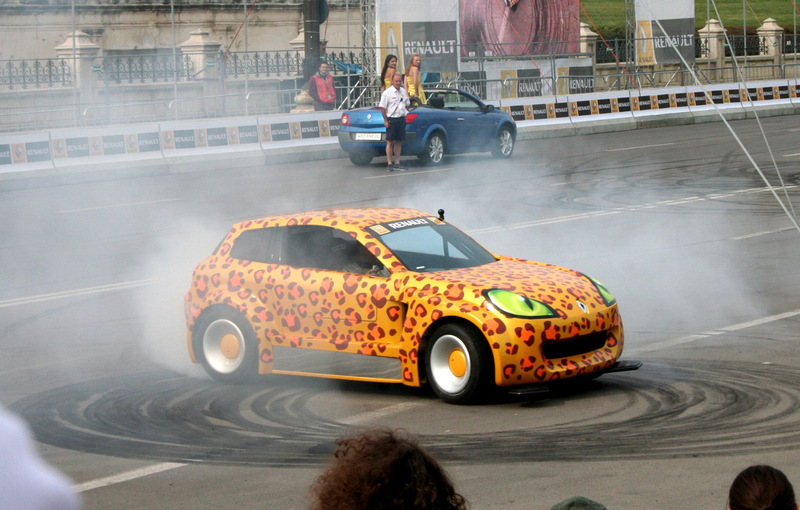 Organizer, Renault Romania, together with its main partner, ING Romania and Bucharest City Hall, which supports the project, hopes to make the most important sporting event of the year a memorable experience. 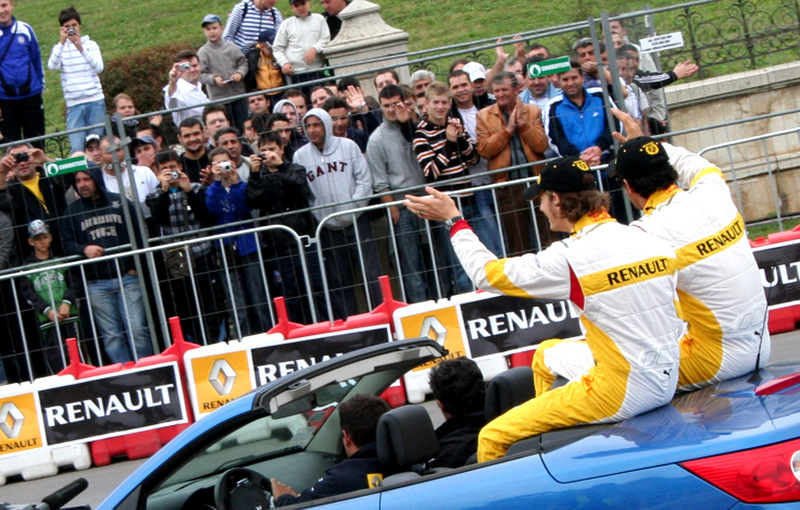 Access will be free for everyone. 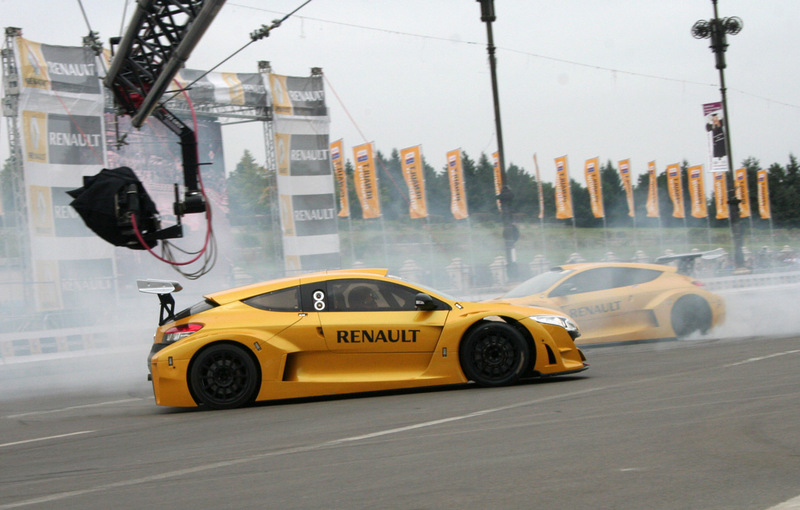 Enjoy this video from the first day of the event and the photo gallery!